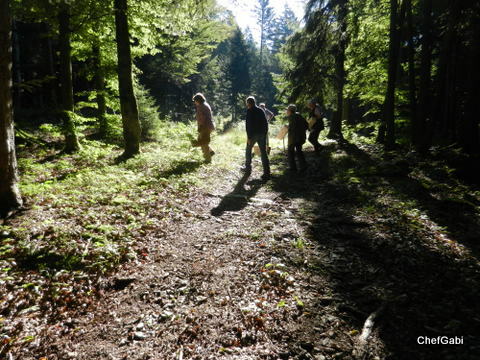 Autumn is on its way, you can clearly tell by the night temperatures falling to 10 degrees Celsius at times in Bavaria. 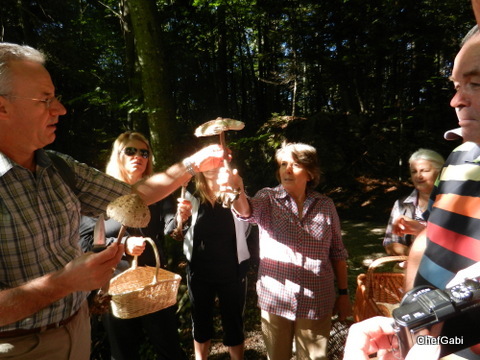 I have decided to increase my knowledge about wild mushrooms (any mushrooms are a great source of protein by the way) and attended one of the rare occasions where experts share their wisdom with the public: I enrolled to a guided tour with THE HOUSE of NATURE in nearby Salzburg on my last days home. Oh wow! It was very interesting, for sure I will use the newly gained insights next year, when I am back. 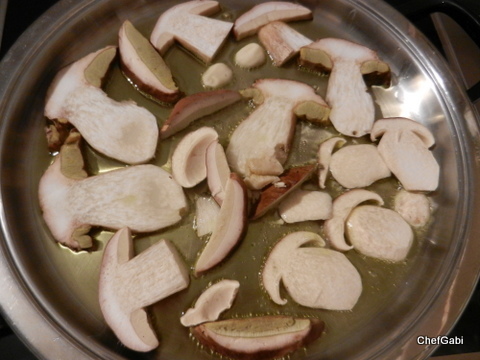 after a walk through the area our mushrooms got evaluated…. Happily recalling great days home in Berchtesgaden I am now back in Dubai and also back to my busy, yet very interesting and inspiring work life in the UAE. 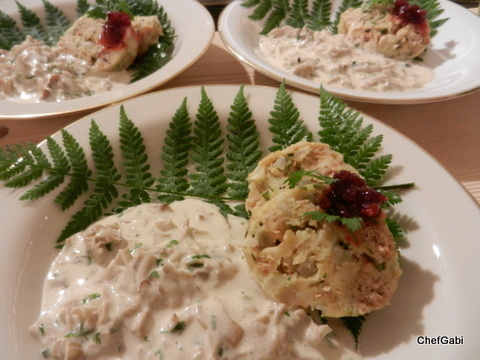 Keep reading this blog and I will update you what I am cooking here in a different scenario, with different food, but still healthy, vegetarian, and delicious! 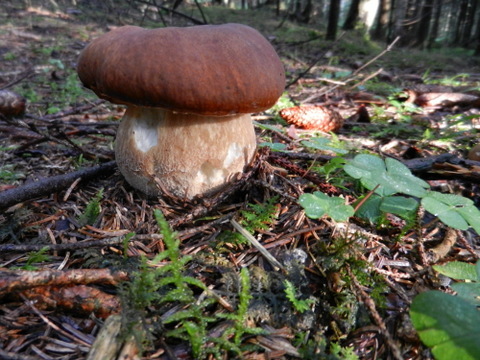 Cepes. 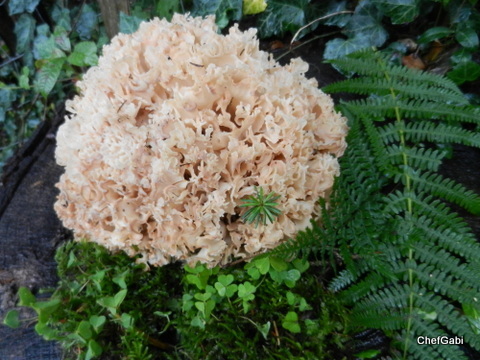 The king of the mushrooms. 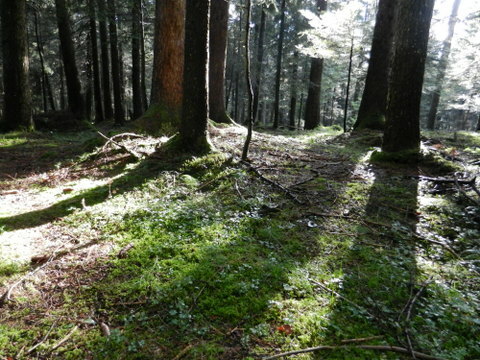 The blossoms of the forest. Ah, what a delicacy! 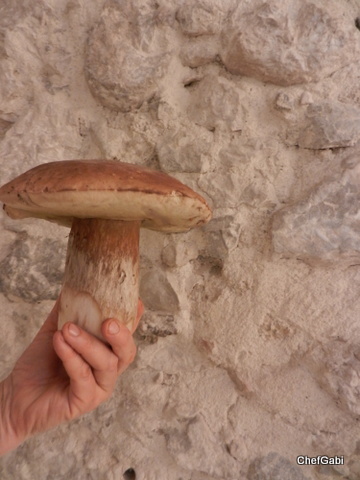 Since I can remember my family used to pick fresh cepes in the mountain forests in my home in Bavaria. 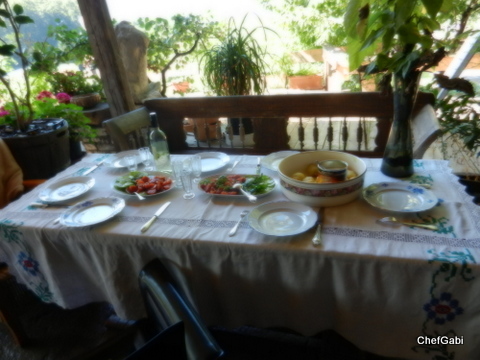 The reliable places where they can be found have been kept very, very secret within the family. I learnt as a child from grandmother and grandfather where to find them, when they grow (the moon and weather play an important role), how to recognize them, how to prepare them. And I am still passionate about this. 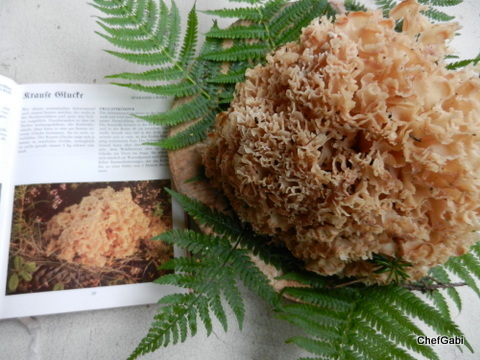 I try to exactly time my summer vacation into the mushroom season to not miss it out. It is my addiction. 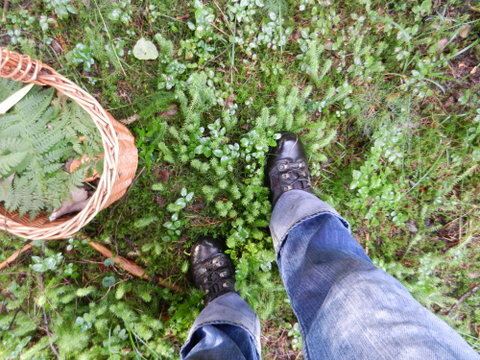 At least once a year I want to go by myself and look for mushrooms. 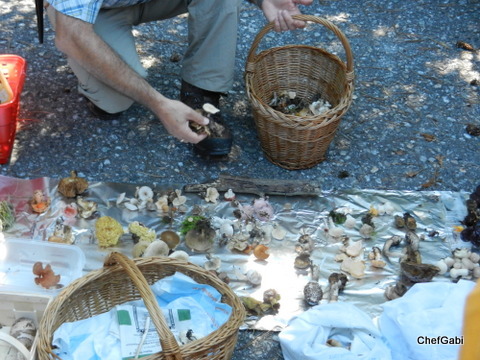 I mean the successful finding of wild mushrooms. 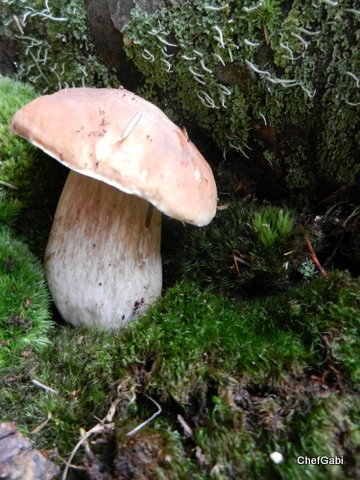 Not just searching the forest up and down (rocky path, sometimes very exhausting) without bringing home any delicious fresh cepes. This would be frustrating, especially if you are not such an avid mountain climber as I am. This year I am successful. I am here, it is the right time and I know the right places. 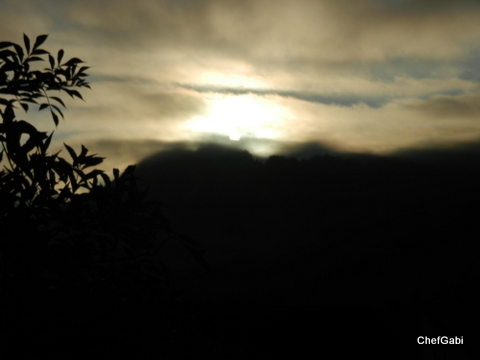 Come with me on a morning walk and have a look…..isn’t that beautiful? I wish you could smell the sizzling cepes in the pan. Traditionally I come home have a first puristic feast with just pan fried cepes in olive oil with just a little garlic and rock salt. Mom’s wonderful dark sourdough bread is a great addition. Nothing else. This is heaven! 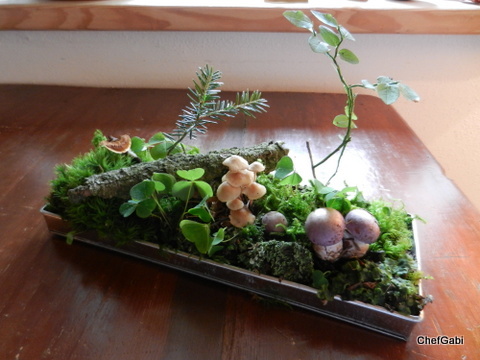 In the season even the home is decorated with mushrooms: Table decoration with moss and real mushrooms…. 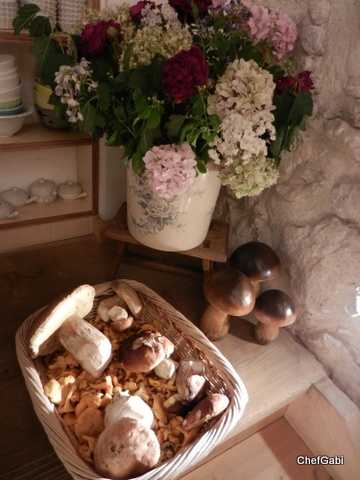 …..and wooden cepes at the kitchen entrance. 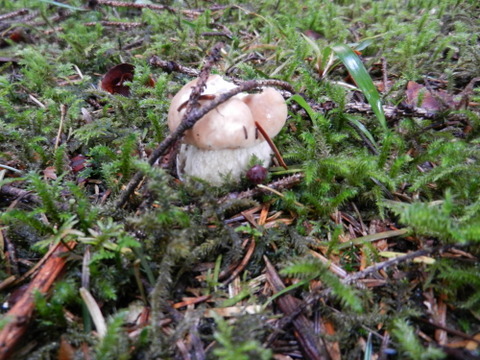 Keep reading this blog I will post more about my passionate mushroom adventures soon.